Elegant, striking, and conveniently located, Park Place in Bellevue, Washington offers an enticing real estate option for homebuyers interested in purchasing a luxury condominium in Bellevue, Washington. 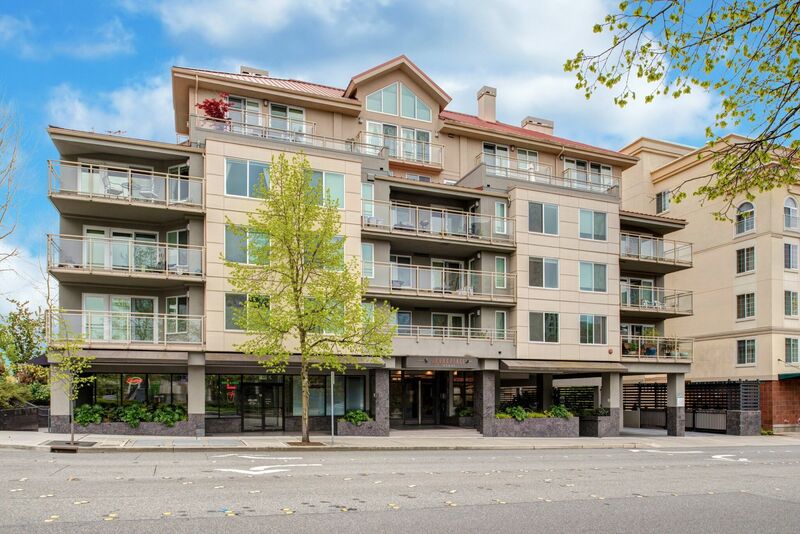 Located at 11011 Northeast 12th Street in Bellevue, Washington and featuring incredible amenities, beautiful views, and deluxe features, the available condos offer an amazing real estate option. The Park Place condo complex is located within short walking distance of shopping, dining, and entertainment, so homebuyers will be sure to revel in their new home in Park Place. Buy a home in Park Place and enjoy all the complex and community of Bellevue provides. In addition to gorgeous condominium homes and a convenient location, Park Place provides proximity to many of the wonderful things downtown Bellevue is known for. Buy a condo home in Park Place and enjoy dining at great restaurants like Bis on Main or Lil Jon’s Restaurant, two delicious local eateries featuring incredible cuisine and amazing atmospheres. Shopping opportunities include such marvels as The Shops at The Bravern, or Crossroads Bellevue, two excellent shopping malls gracing the Bellevue community. Park Place is also close to numerous entertainment and nightlife hotspots, giving homebuyers the chance to have an exciting night out on the town. The condo homes in Park Place offer homebuyers an enviable chance to indulge in a remarkable and lively community. While the amenities and opportunities for community exploration are undeniably enticing, the wonderful features Park Place offers are sure to sweeten the deal. Available features in Park Place include stylish and sophisticated kitchens, gorgeous views from private decks, and updated appliances, so homebuyers are sure to relish their new Park Place home. There are floor plan options that will suit any need for living space, as the condos in Park Place range in size from a comfortable 870 square feet to an impressive 2,009 square feet, with 1, 2, and 3 bedrooms available. The floorplans are spacious and ingeniously designed, making the most out of the available space and giving homebuyers the chance to make the most out of their new Park Place home. Those interested in taking advantage of the incredible real estate opportunities that Park Place in Bellevue, Washington presents should not hesitate to contact us today for more information or with any questions they have about the condos for sale in Park Place.